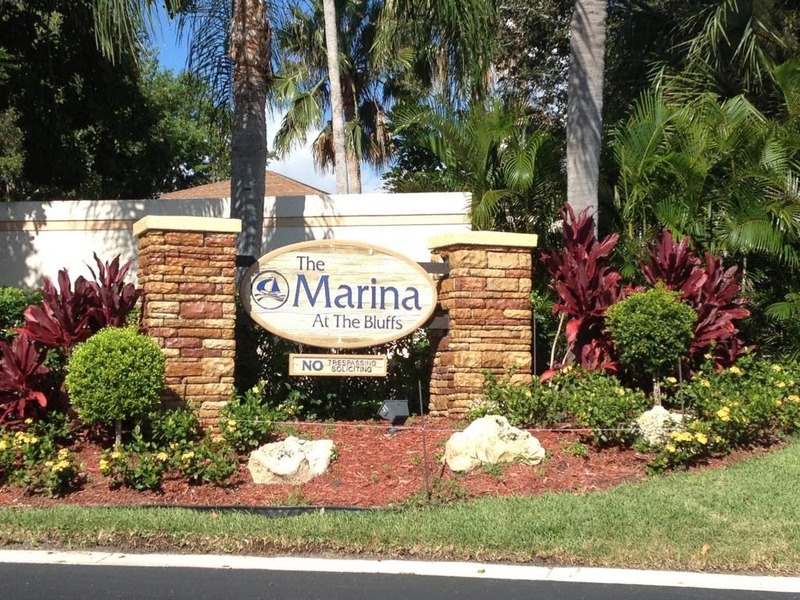 Bluffs Marina is a beautiful condo community located in Jupiter, Florida. The Bluffs offers an amazing location close to the Juno and Jupiter Beach, several restaurants, shopping, and many great activities. Bluffs Marina built by DiVosta offers 2 bedroom, and 2 bath condos. These condos offer intracoastal, preserve, and marina views. 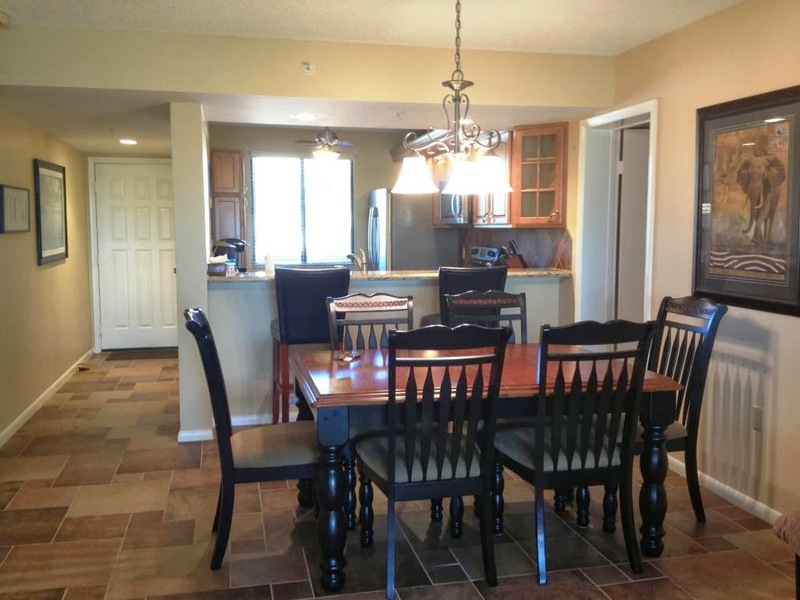 The Bluffs Marina offers 2 community pools, 2 tennis courts, and three barbeque areas. The beach and the Juno Beach Pier are steps away, and offer a great spot for walking or bike riding. Pets are allowed in the Bluffs Marina under 20 Pounds. The HOA in the Bluffs Marina covers common areas, maintenance, the roof and exterior insurance. Check out this amazing unit for sale in the Bluffs Marina. 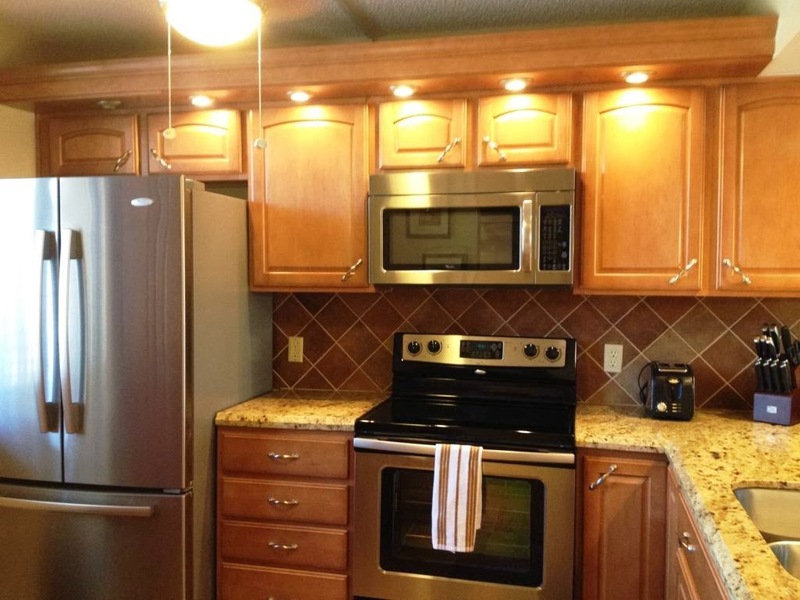 It is completely redone and offers beautiful intracoastal views. This Jupiter Condo is asking $285,000 and is the best deal in the Bluffs and will not last. Call Distinct Estates for more information on this beautiful unit and how you can make it your own.